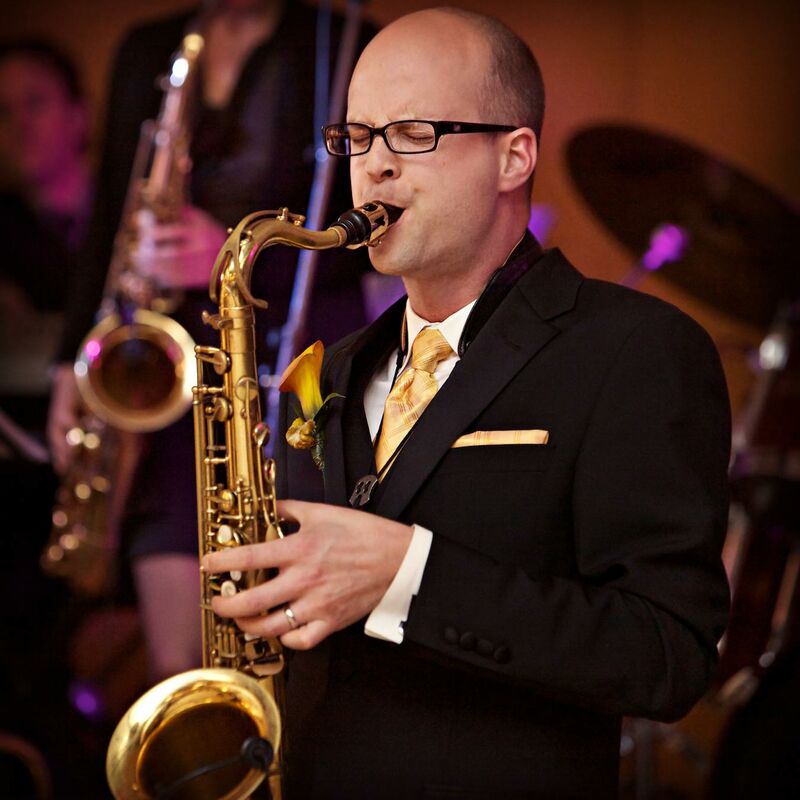 Kris Covlin is a professional saxophonist living in Vancouver, BC, Canada. As the Musical Director of the Vancouver Fire and Rescue Services Band (the Official Band of Vancouver), the Milleraires Big Band and the Royal City Concert Band, he is actively involved in the community, educating local musicians and promoting live music in the form of weekly concerts throughout the year. Kris has also gained a reputation as a brilliant interpreter of new music and has been featured as soloist and chamber musician in concerts throughout Canada and abroad. Kris completed his Bachelor of Music at the University of Alberta studying with Dr. William Street, who broadened his exposure to new music, introducing Kris to many new composers and renowned French saxophonist Jean-Michel Goury. Shortly thereafter, Kris pursued his training for two years in Paris, France, at the CNR Boulogne-Billancourt, where he obtained a First Prize in Interpretation, awarded by jury after a live concert performance. Completing his studies at Bowling Green State University, an institution well known for its specialization in new music, Kris was awarded a Master’s Degree in Music under the guidance of Dr. John Sampen. Since embarking on a professional career, Kris has lived and worked in Montreal, Edmonton, Victoria, Vancouver and Ottawa, collaborating with many talented musicians and composers all across Canada. Kris is also active as a performer, regularly commissioning new works and producing concerts. Kris Covlin is dedicated to creating provocative, ground-breaking new music. He is also a passionate advocate of live music of all styles. Being involved in a large diversity of projects is primarily intended to better reflect his interests as an artist and is also a response to the changing climate of music production.